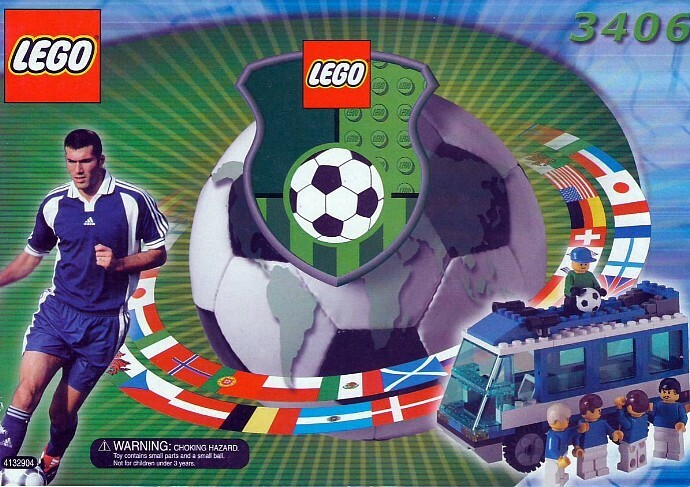 Packaged with Kabaya sweets in Japan, and available from LEGOLAND Windsor warehouse sale, May 2005. Includes two soccer balls that have a black soccer ball pattern. 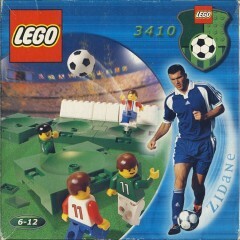 The blue and white team player has Adidas number 10 on his front, and ZIDANE on his back. 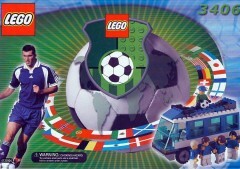 [DE] Special Edition packaged with a LEGO football. 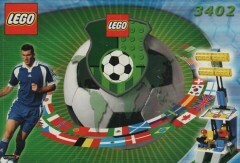 Comes with a football that has LEGO markings.